The recently released trailer of Namaste England has garnered immense love and appreciation from across the quarters. The trailer has not just hooked the audience but has also captivated Arjun's grandmother. 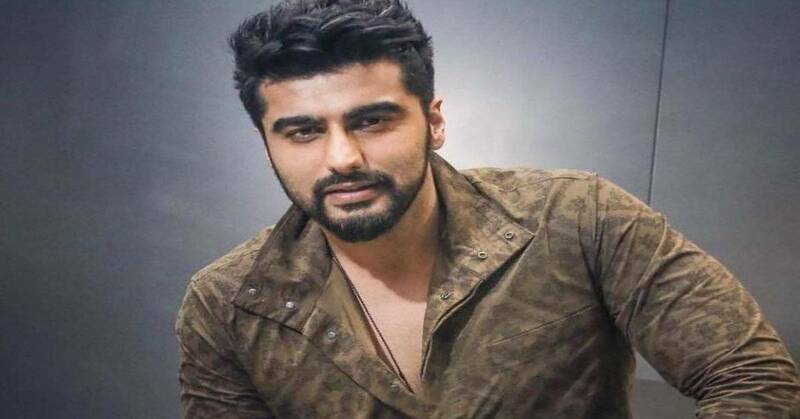 After watching the Namaste England trailer, Arjun's grandmother has found a perfect bride for her grandson and its none other than his Namaste England co-star Parineeti Chopra. Arjun’s character is of course not someone who will let go of his love so easily and hence sets off for a voyage to London to bring his wife home. What follows is a roller coaster of emotions as the husband tries to convince his wife to come back to India so that they can rebuild their lives again. Vipul Amrutlal Shah's 'Namaste England' is a young and refreshing story that traces the journey of two individuals Jasmeet and Param. It tracks their love story across the landscapes of India and Europe, starting from Punjab and moving to Ludhiana, Amritsar, Dhaka and all the way to Paris followed by Brussels and finally to London. It's a fun quintessential Bollywood film.